Rapper, music producer and now technology entrepreneur Will.i.am will launch his own smartwatch on Thursday, reports have suggested. A report in the Mail On Sunday revealed that Will.i.am was about to unveil the wearable at the Dreamforce conference, which he teased on BBC TV show The Voice and Alan Carr’s chat show Chatty Man back in April. The musician, who has held a creative role at Intel and has launched his own iPhone camera lens, claims that the phone doesn’t require connection to a smartphone and boasts Facebook, Twitter and Instagram. The watch itself is a black cuff with a small screen, and is being produced with British digital music firm 7digital – a sign that music will play a big part of its proposition. It’s believed that deals with music labels have been struck, but it’s unclear whether that’s for streaming or simple purchasing. 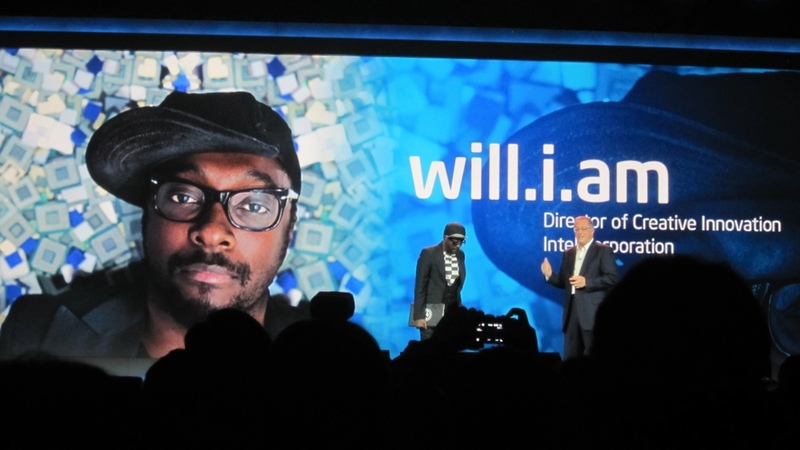 Will.i.am talked up the wearable back in April, and despite the long period of time elapsing between him showing off the device and its official reveal, it still seems the specs are cutting edge – despite the explosion of devices in the meantime. "I don’t carry my phone any more. I just use this as my phone. There’s a lot of these smartwatches that need a phone, mine doesn’t need a phone. This is the phone," he told Alan Carr. "I started the company myself. I funded it, I used my own money to develop it. It’s a phone, it has all my music in it. If I’m working out I could work out with it without wires, with Bluetooth headphones. It’s got Twitter, Instagram, Facebook,” he continued. A watch that blends call, music and decent fitness could be a serious proposition, so we’re looking forward to hearing more about the device come Thursday. Explainer: What is wearable technology?